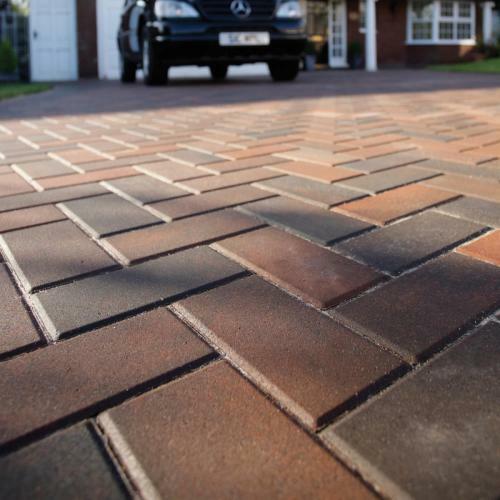 Rubber driveways in Berkshire are a cheaper alternative for driveway construction. Designed in a way that they can be laid over an existing surface, they are significantly cheaper to install. 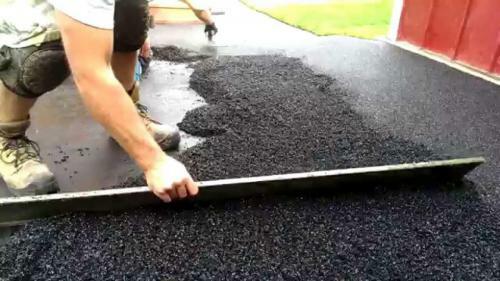 Rubber driveway cost is cheapest in cases where there is an existing stable base. In such a case only a 20mm thick layer of rubber crumb driveway will be installed over the existing surface. 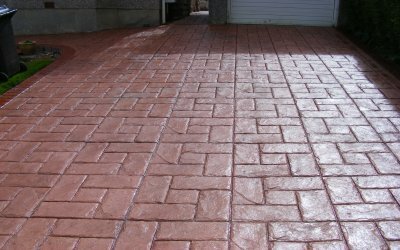 Rubber driveways in Berkshire when finished have high resistance to rust, the effect of salt and oil and also to cracking. Once laid the material fuses into one tough block that lasts a very long time without erosion. If you have problems on sloping driveways where your vehicle or you keep on slipping, Rubber Crumb Driveway is here for you. The rubber component in the mixture makes the driveway firm and improves grip to avoid unintentional burning of rubber as you skid. With the anti-slip quality, you can rest assured that the incidents of slip and fall by kids when playing on the driveway will be reduced significantly. Looking at all these qualities portrayed by rubber crumb driveways, it is clear that it has some significant advantages over asphalt and concrete driveways. 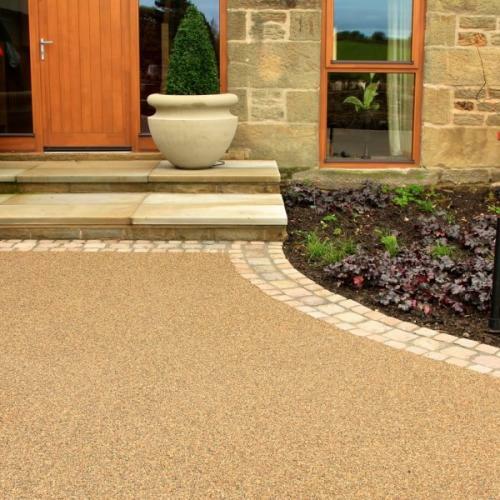 If you are thinking of constructing a driveway or just making repairs consider using rubber crumb driveways and enjoy the numerous advantages it offers. If you are looking for rubber crumb driveway installers in Berkshire please fill in the form and we will give you a FREE no obligation quotation.